The Friends exist to help the Library staff provide world-class service to the community. Although you may have a Library card, membership in The Friends tangibly assists our improvement efforts . & one of the nicest things you can be! 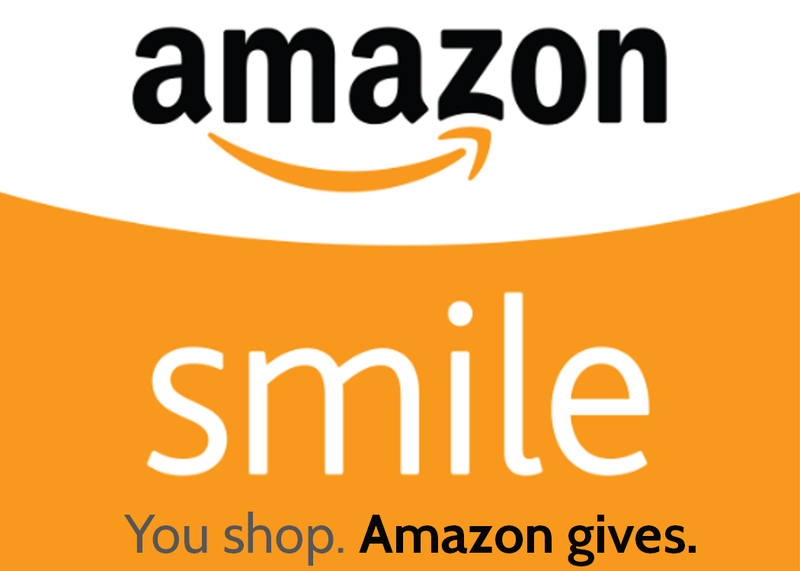 Link your purchases on Amazon to The Friends of the Palm Springs Library's SMILE/AMAZON account and we'll receive a percentage of every purchase you make. It's just one more way to LOVE YOUR LIBRARY! "But how bright the room was! From the book a clear shaft of light rose, expanding into a stem and a tremedous tree which spread its branching rays above the student. Each leaf on the tree was evergreen, and every flower was the face of a fair lady, some with dark and sparkling eyes, some with eyes of the clearest blue. Every fruit of the tree shone like a star, and the room was filled with song.